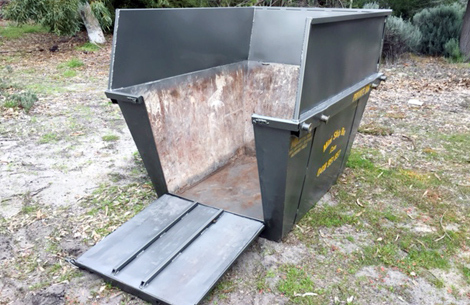 Our size 3 bin is based on our standard bin but has access door fitted and high sides for that extra rubbish. You can fill it to the height of the access door with sand bricks or rubble and then top it up with the packaging or other bulky rubbish. Also check our guidelines. The access door is 800mm wide, a trolley or wheel barrow will fit with ease. 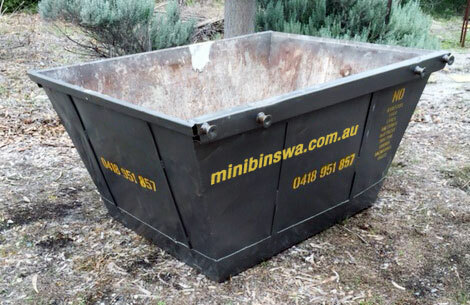 This bin comes with 4 days complimentary hire but you can purchase extra hire time for $7.50 per day. 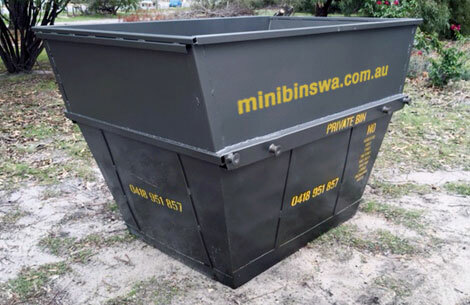 You can request a free extension if we have spare bins, otherwise the bin will be picked up on the nominated pickup date. Please note that deliveries outside the delivery area will incur an extra $18 delivery fee. Please check the weekend delivery box below to have the bins delivered on a weekend.